Find wide choices of Batik in Labaya Boutique. 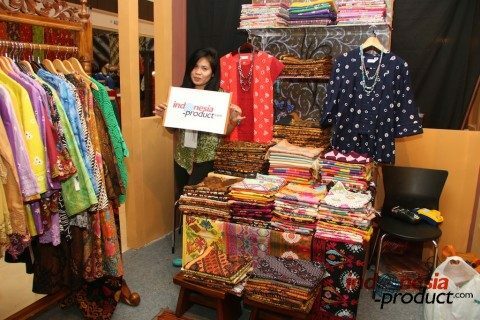 This shop offers you female Batik clothes and hand-writing Batik fabrics. All products made by skilled Batik craftsmen with various colors and motifs. Find your still at Labaya Batik shop. Offers you the modern and stylish Batik clothes. Visit Labaya Boutique in Surabaya to know more the products!